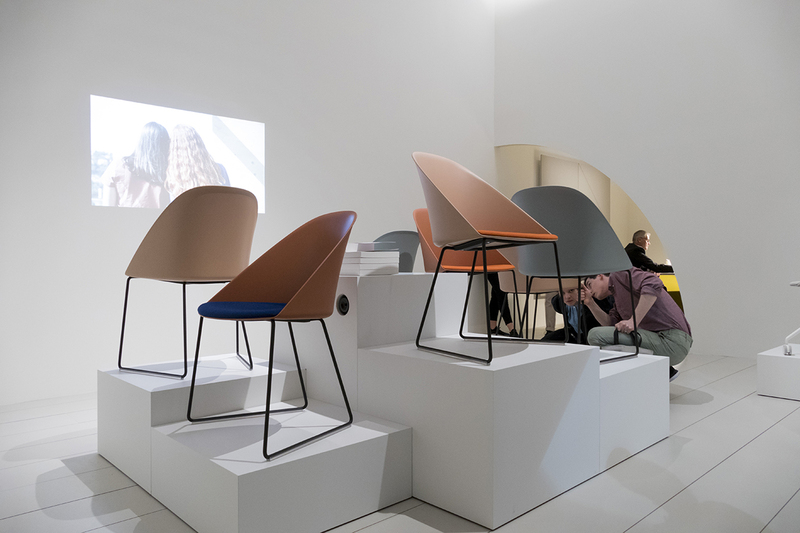 More than 2,000 exhibitors with innovative products and solutions for contemporary living come together for the 57th edition of the leading design and furniture fair. Distinct sections emphasize traditional craftsmanship (Classic: Tradition in the Future), smart functionality (Design), and luxury (xLux), while the following highlights promise exciting new discoveries. The 21st edition of this segment dedicated to rising designers under 35 showcases new works and technologies from Africa and Latin America, curated by Franco-Moroccan designer Hicham Lahlou and Humberto and Fernando Campana, respectively. The Norway-focused exhibition debuts at the fair, showcasing art, furniture, and furnishings by 15 of the country’s finest designers and craftspeople. Featured here are handmade shelves and seating by Oslo designer Sigve Knutson, wooden objects by Lars Tornøe, and an installation by Stian Korntved Ruud that explores sound and ritual. This exhibition rounds out the trade fair with a selection furnishing objects, decorative accessories, and textiles, spanning styles from classic to contemporary design, from more than 200 exhibitors. Photo: courtesy Salone del Mobile.Milano.